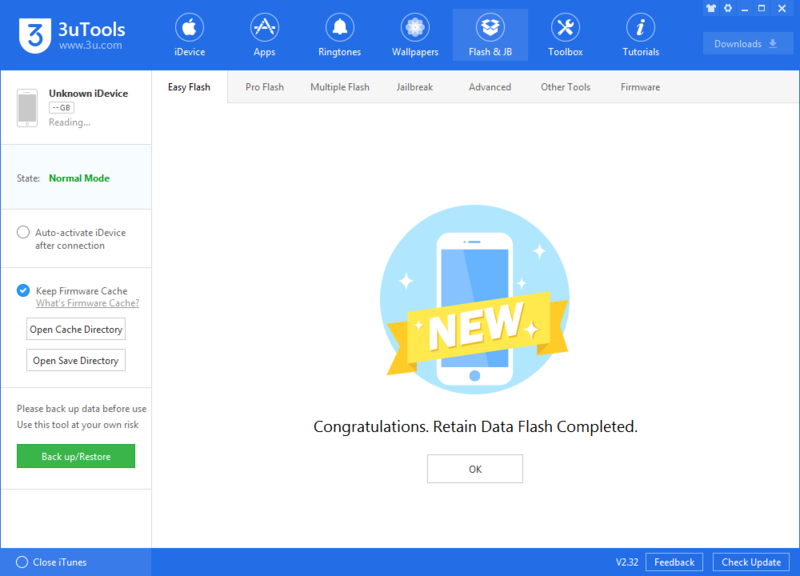 After releasing iOS 12.1.3 with a few minor bugfixes, Apple has has moved on to iOS 12.2. To know what's new in iOS 12.2 beta, please check here. 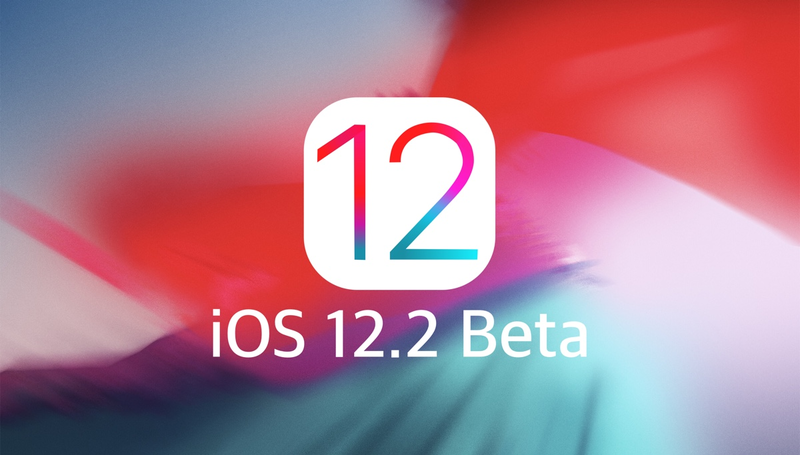 Here's how to install first beta of iOS 12.2 to your iOS devices. 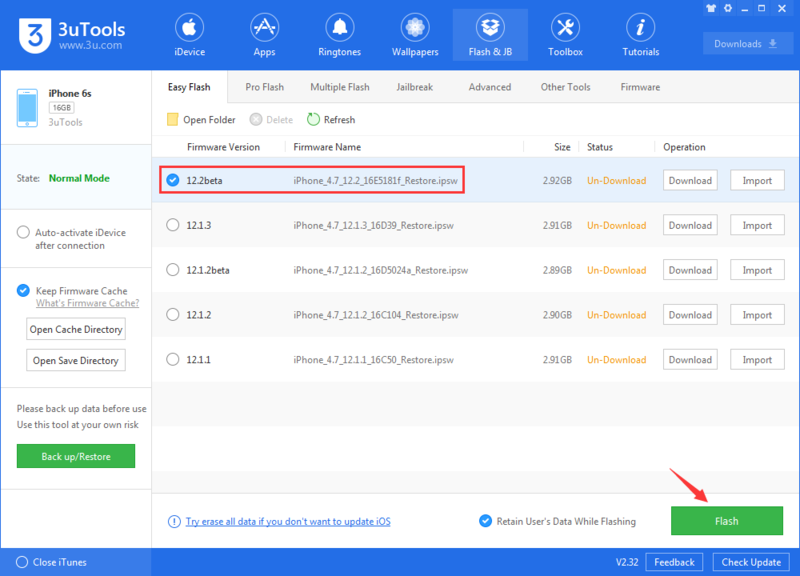 Step 2 Navigate to Flash & JB → Easy Flash and select the firmware iOS 12.2beta. There will be a popup after you click Flash, please read it carefully. 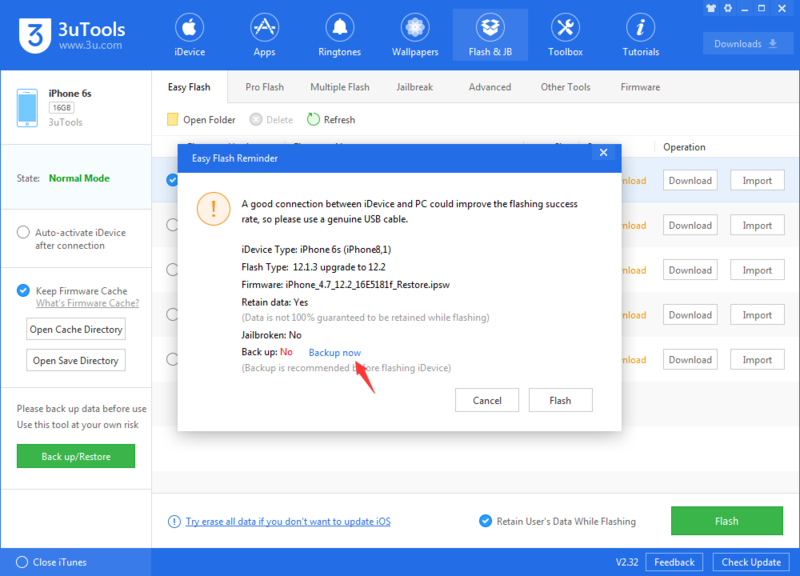 If you want to save your data, please check the box "Retain User's Data While Flashing". Step 3 Keep a good connection and internet while flashing, wait patiently for around 5 to 10 minutes. Your device will be upgraded to iOS 12.2 beta 1 after reboot.